I am Kari Calderon, a 2nd grade teacher at Reddick Elementary School. I teach in a co-teach classroom with Brian Festa. I am trying to raise money for Brian and his wife Holly Festa who just lost their baby girl Adelyse Sawyer Festa. She is 3 months old. Addy's mother Holly returned to work as an Art Teacher from her maternity leave on Monday morning and she received updates all day that Addy was doing wonderful at her first day of daycare. Tuesday morning, Brian took his daughter to daycare on his way to work. Our students were asking about her throughout the day and Brian was telling other coworkers what a great baby she was for the daycare in the morning during our break. That afternoon Brian received a phone call while we were trying to pack up our students for dismissal and stated "I have to go, Addy is not breathing" I do not know the details of what happened yet, but I do know that she is with God now. I am asking for people to make donations to help with funeral costs, hospital costs and living cost while they are off from work. They do not have much, if any sick time to use because Holly used her sick days, as well as most of Brian's to get them through while she was on her leave. 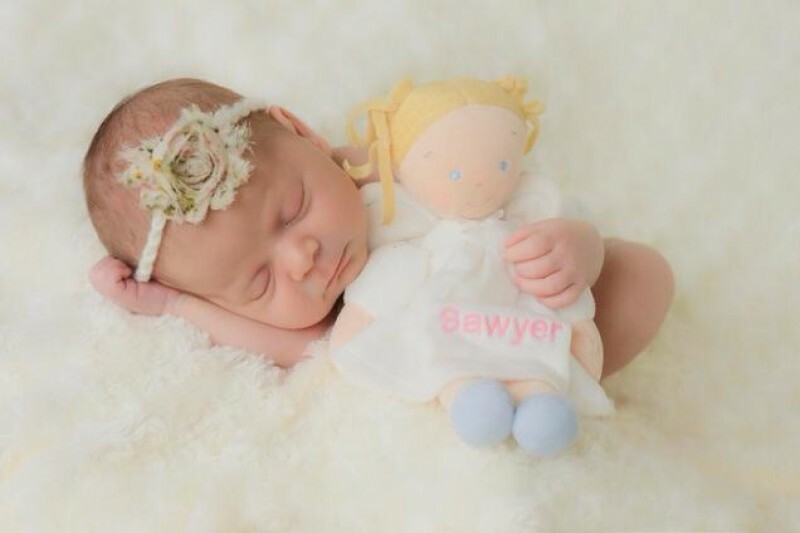 As if this tragedy isn't enough, Brian and Holly lost their first daughter Sawyer a year and a half ago when she was just 2 days old and still are dealing with hospital bills from her passing. No one can imagine what this family is going through and people say they want to help. Make a donation, no matter how small. Brian and his wife Holly have stated that money is what they need most along with support from friends and family. Let's all come together and try to take one burden off of them and help them out financially. Brian, Holly, along with their family and friends will be ever so grateful with anything you can help with at all. Thank you. Holly and Brian, know that you are in everyone's thoughts and prayers and are loved by so many. Beautiful ceremony tonight for Adelyse and Sawyer. Eternal thanks to all their supporters out there!! I cannot express my gratitude towards everyone that has been so gracious to help this amazing family. I am amazed and in awe at all the loving support and prayers for Brian and Holly and their family. Thank you from the bottom of my heart! My heart aches for the family. God please give them peace in there time of need. Praying for you holly and brian. May God's love be so real at this tragic time! Thinking of you! U I am so sorry for your lost, i can't imagine the pain you both are going through. As heart as it is, you will see both little girls one day, and for now just think both girls are together. God bless and give you strenght through this ordeal. My heart (nor my mind) can not even comprehend. I am praying for this family. 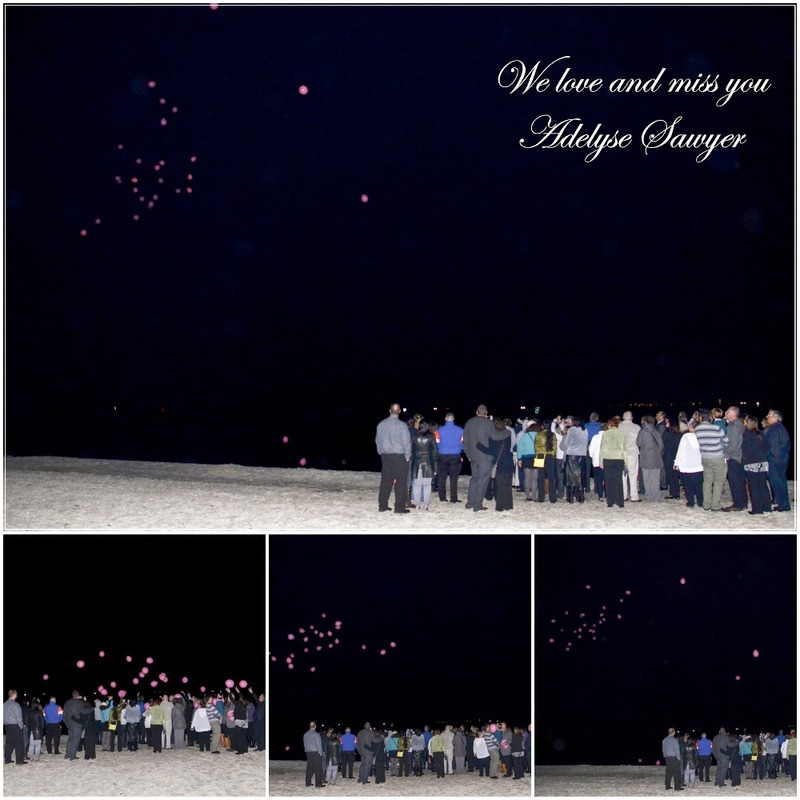 Our deepest sympathy to you and your family. May it help to know that others are lifting you up and you are in their thoughts and prayers. God Bless you and your family during this challenging time! Blessings and Love!